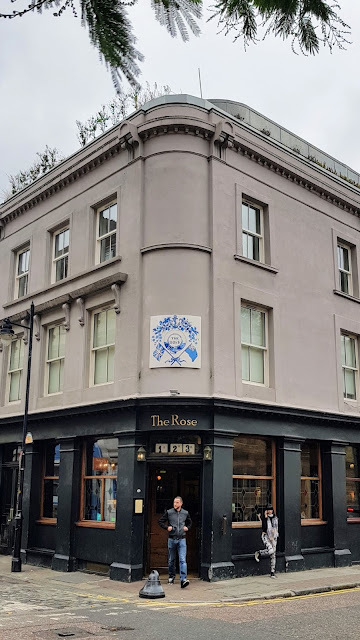 The Fuchsia was introduced to England via The Prospect of Whitby pub. 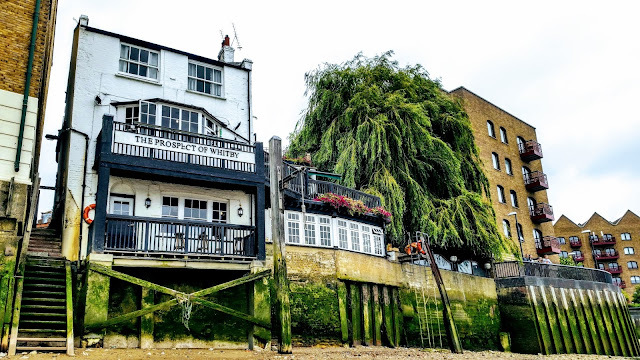 The Prospect of Whitby is London's oldest riverside Inn. 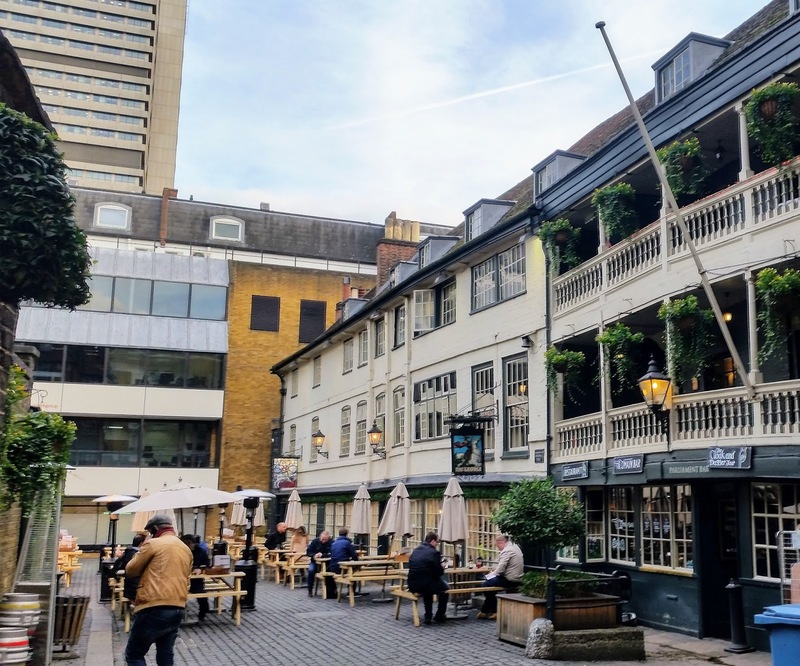 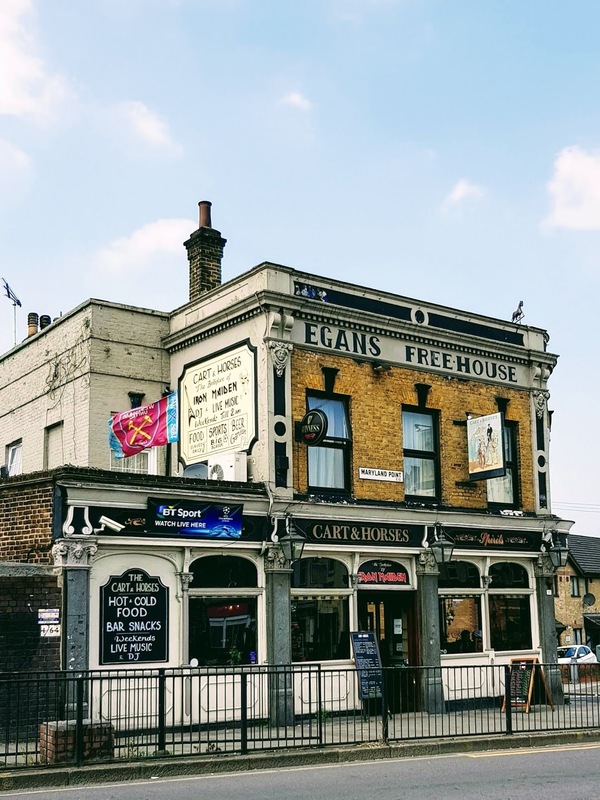 The Blind Beggar boasts one of London's biggest beer gardens. 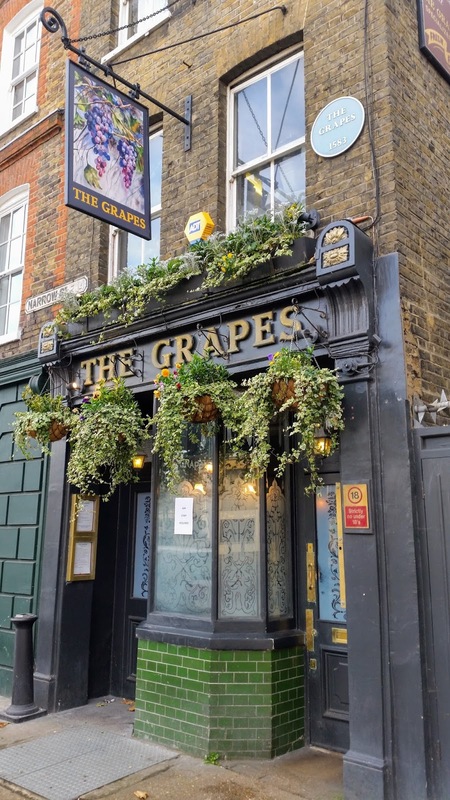 Sir Ian McKellen is one of the leaseholders of The Grapes, Poplar. 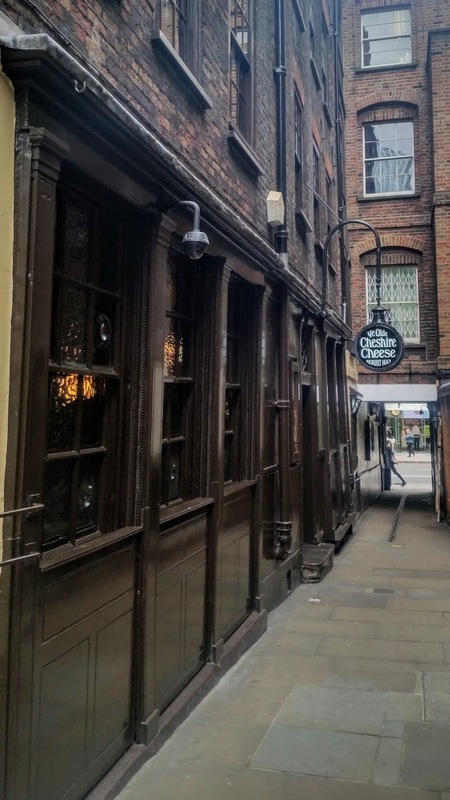 Cedric Charles Dickens, grandson of Charles Dickens, officially opened The Dickens Inn, Wapping. 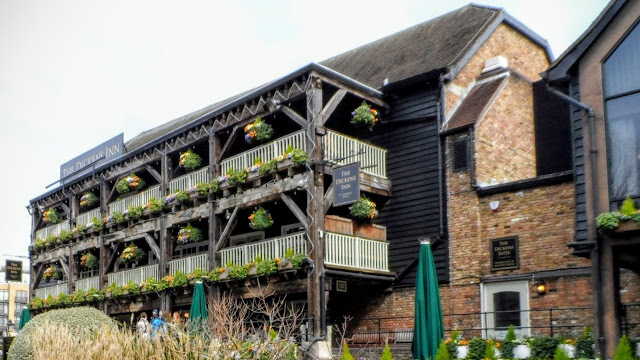 Iron Maiden performed their first gig at the Cart & Horses, Stratford. 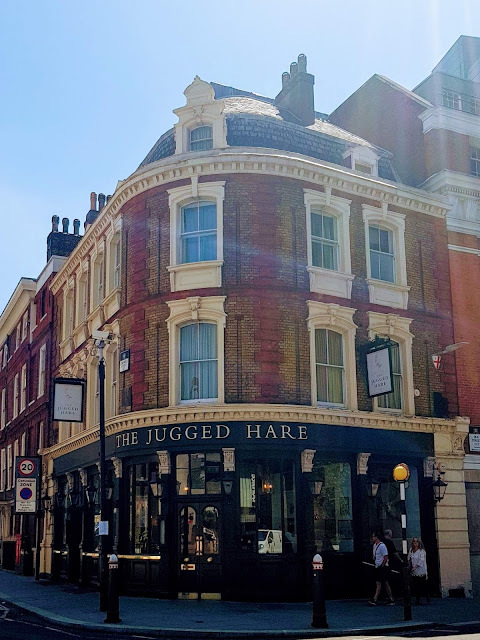 The Jugged Hare, City of London. Tamesis Dock on the Albert Embankment. 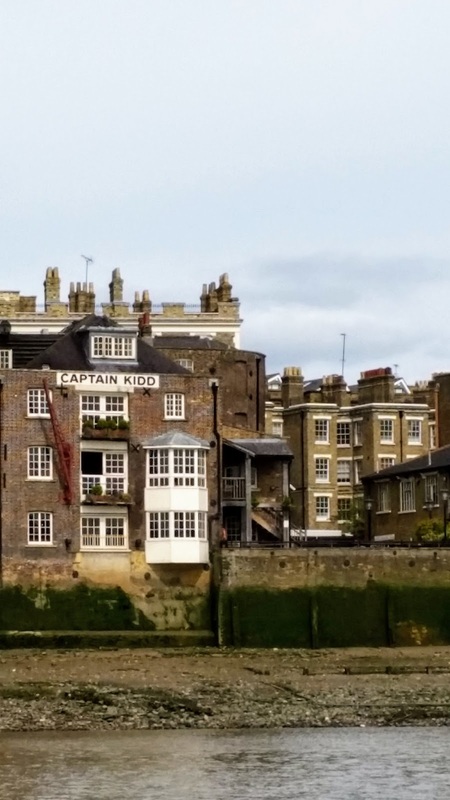 The Prospect of Whitby, Wapping. 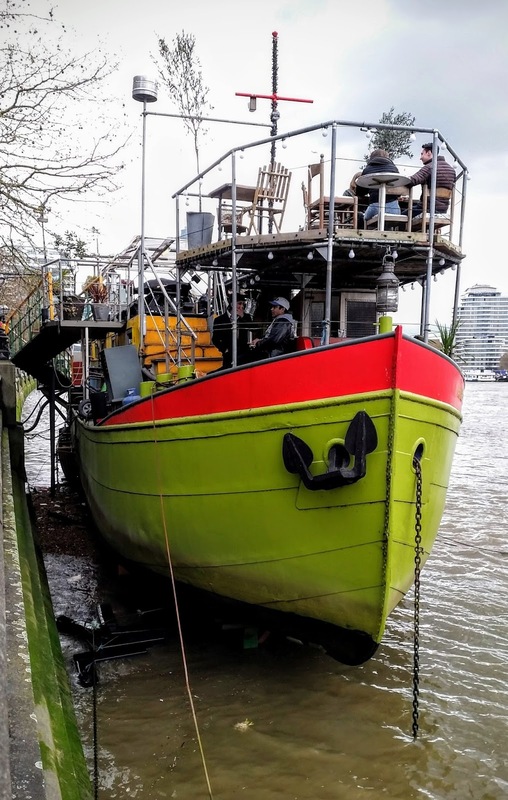 Captain Kidd from the River Thames.